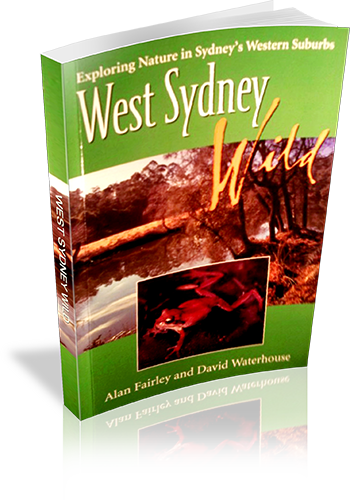 This book is a fairly comprehensive guide to Western Sydney's National Parks and reserves. Parks are described in great detail, with a focus on flora and fauna. The book is not primarily a walking guidebook, and there is a small amount of information on a limited number of walks in some parks.